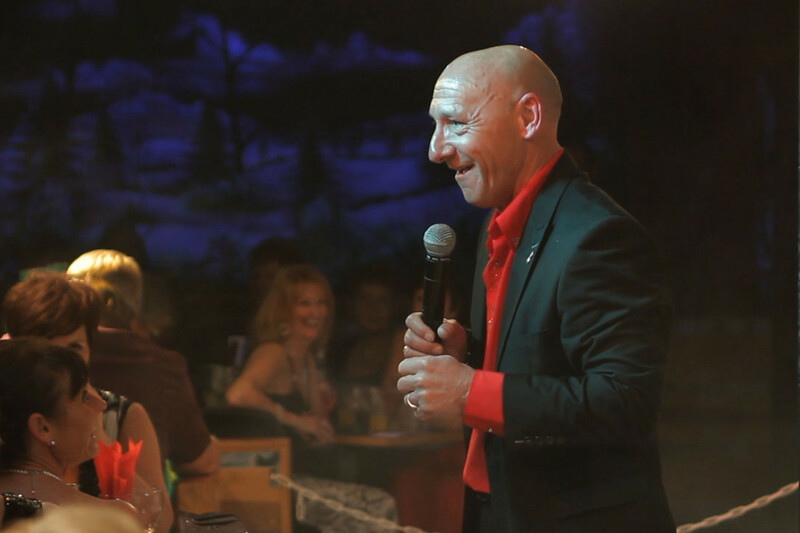 Join us in Blackpool for your Christmas Party night. 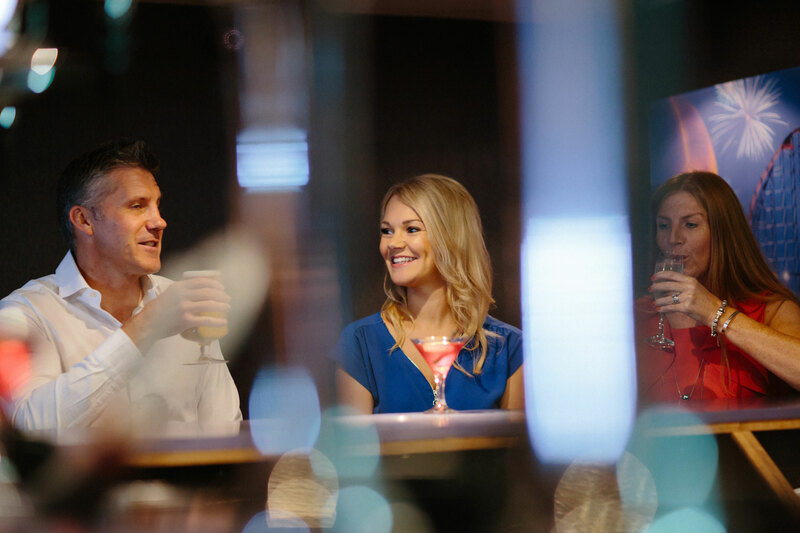 Start the night with a mouth watering 4 course meal, served at your pre-booked table for the evening. 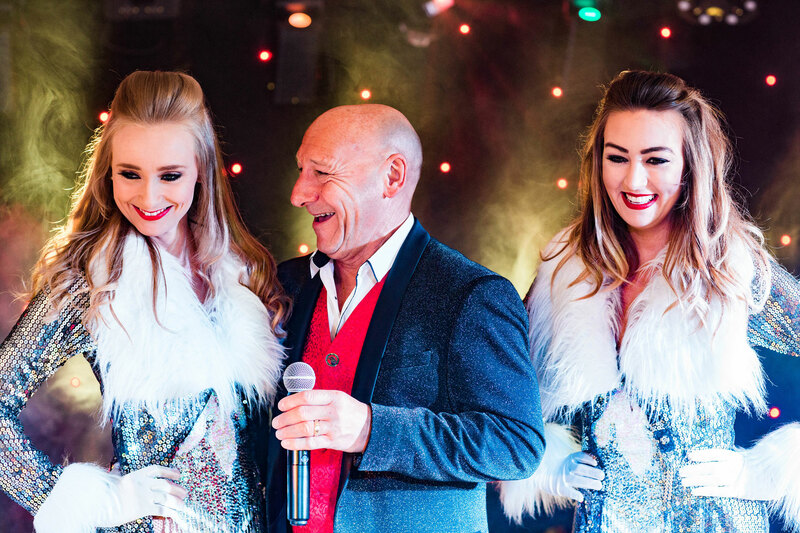 Then sit back and enjoy the fabulous talents of our resident compere Mr Buddy Lee, joined by the ever popular duo Oxygen and superb vocalist Shelley Timmins, accompanied by the spectacular Sensation Dancers! End your evening dancing to our resident DJ 'til late. 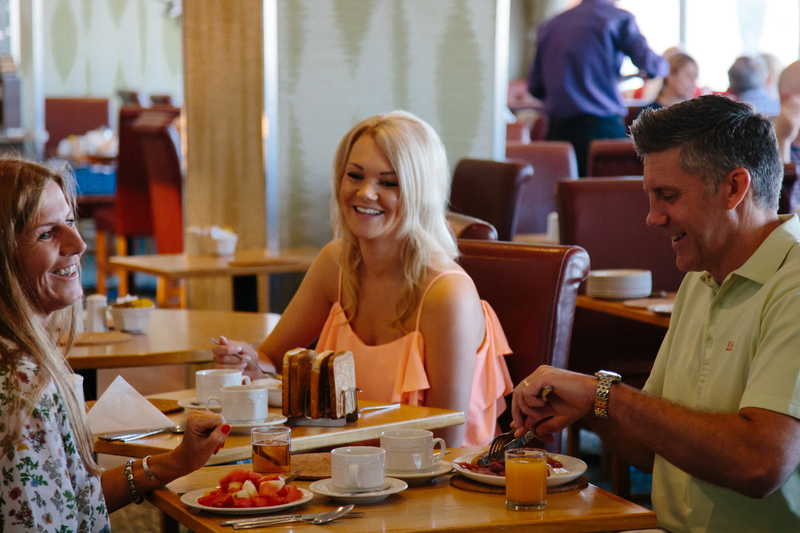 For those taking advantage of our comfortable accommodation, enjoy an all-you-can-eat buffet breakfast, served in our sea view restaurant. Our team of Chefs train themselves all year to make sure our Turkey is as succulent as possible. If Turkey isn't your style there is plenty on the menu to keep you interested. We've also got a drinks list that will suit any guest. 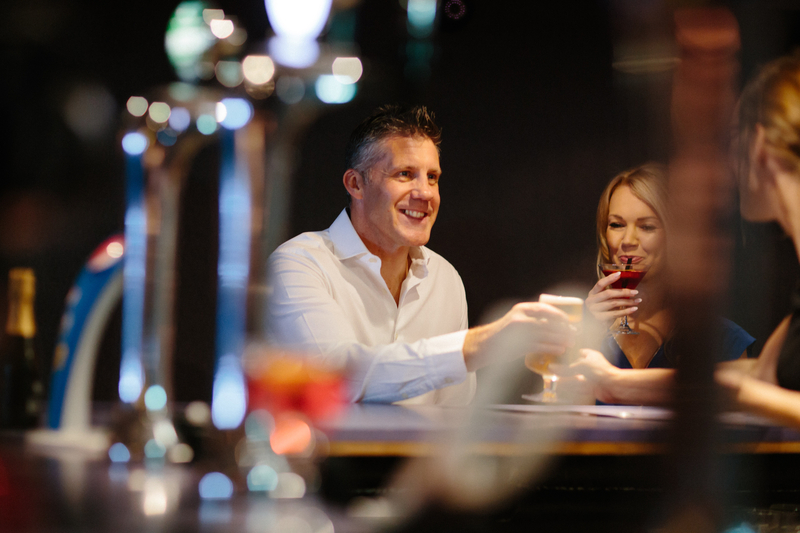 Have anything you like from a Premium Gin to a Tequilla Slammer. We will also have some offers available on the night to keep the party well oiled! Making a booking or need more info? Do not hesitate to give us a call.